Center Parcs has awarded Beattie McGuinness Bungay its advertising account after a four-way pitch against undisclosed agencies. There was no incumbent on the above-the-line business and the digital account will continue to be handled by Golley Slater. BMB will create a new campaign, which is due to launch in January 2011. It has been briefed to build on the brand's market position and highlight its "relevance to a 21st century family". The most recent major TV campaign for Center Parcs launched in 2007 and was resurrected last year. The campaign, "feeling free", was by McCann Erickson Manchester and featured a family enjoying activities such as cycling and sailing on their Center Parcs holiday. The narration involves the parents commenting on how much they are enjoying the activities. 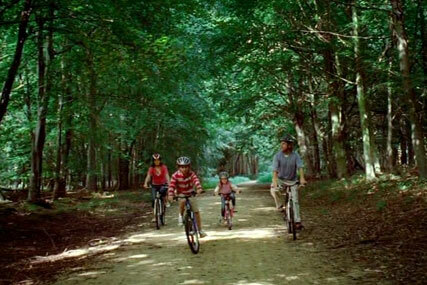 Center Parcs supported the TV ads with a £550,000 online campaign.